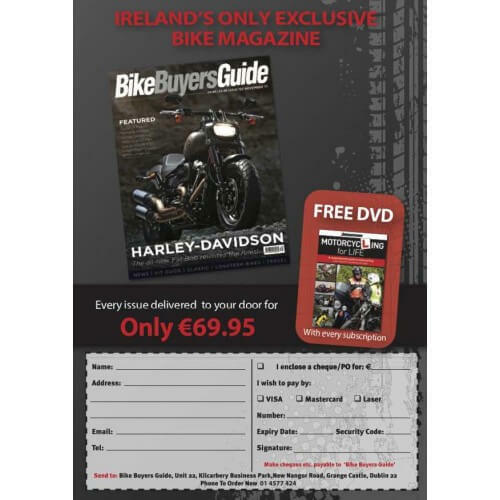 Ireland’s only exclusive bike magazine. Every issue delivered to your door. FREE DVD included with every subscription!